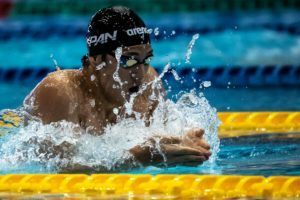 After the Spanish Open Championships, Spain has announced 7 qualifiers for the 2019 Gwangju World Championships this summer. 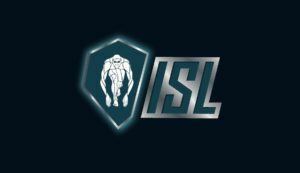 La liga Internacional de Natación (ISL) ha anunciado sus 4 clubes americanos: Los Angeles Current, DC Trident, Cali Condors y New York Breakers. Estos contarán con Katie Ledecky, Nathan Adrian, Simone Manuel y Ryan Murphy como embajadores. 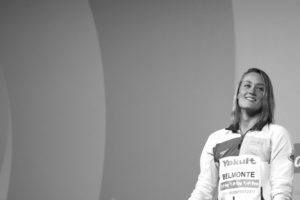 Jessica Vall Montero is a breaststroke specialist from Spain. Vall is relatively new to the swimming scene first breaking out at the 2013 Mediterranean Games where she swam the 200 and 100-meter breaststrokes and the 4×100-meter medley relay where she won a gold and two silvers. After her first international debut, she was selected to the 2013 Spanish World Championship Team where she swam in the 50-meter and 200-meter breaststroke. 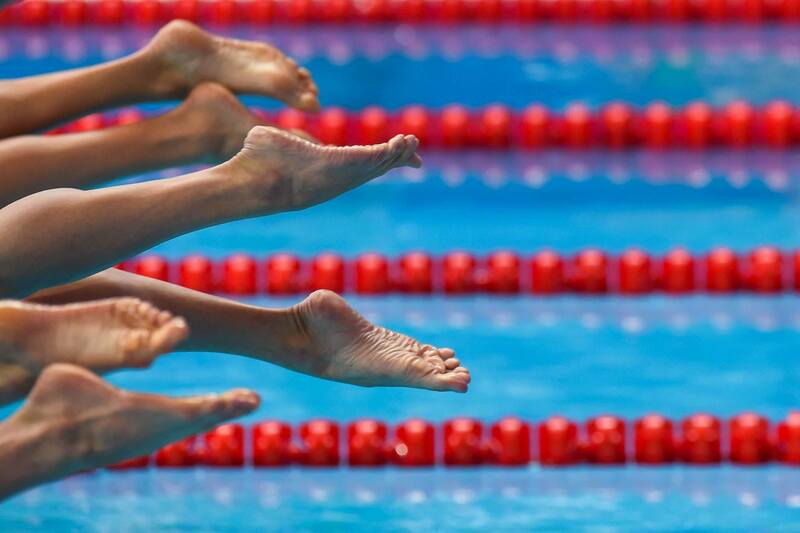 Vall’s continual improvement could be integral to Spain’s future success in the medley relays. After breaking out onto the international swimming scene with great success Vall swam at the 2014 European Championships, where she won a bronze medal in the 200-meter breaststroke. Although the 200 breast was surely becoming her strongest event, Vall was developing her shorter events. 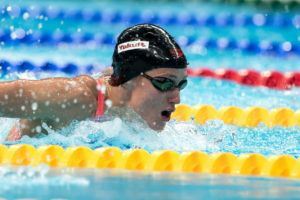 At the 2014 Spanish Long Course Nationals in April, Vall set a new Spanish Record, which was previously set by Marina Garcia Urzainqui, in the first night of the meet. She became the first Spanish woman to break 1:07, finishing first in front of Mireia Belmonte Garcia in 1:06.81. 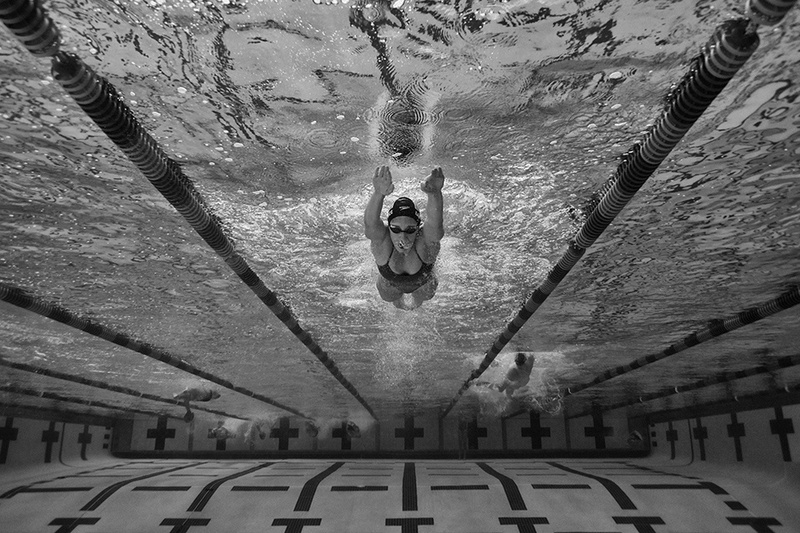 Vall also competed at the 2014 Spanish Short Course Championships, where she was seen as a star of the meet. After there were many great swims including Belmonte’s new Meet Record in the 400 IM, Vall tied the Spanish Record in the 200 short course meter breaststroke, matching the time Belmonte set in 2012. At the 2015 World Championships in Kazan Vall, along with Garcia, was Spain’s dominant force in the breaststroke events. In her specialty, the 200 breast, Vall took out the first 100 meters nice and relaxed, where she sat in seventh place. By the time the third 50 meters finished, Vall was in dead last. After pushing off the wall for the last 50 meters, Vall charged home, out-splitting her third 50 meters by more than two seconds. Her dominant last 50 meters not only pulled her far out of last place, but Vall actually hit the wall in a three-way tie for third place, winning Vall her first medal in a World Championships. Although Vall had a great performance in the 200 breast, she made it to the semi-finals of the 100 breast, but finished 16th. Vall Montero finished first in the 200 breaststroke with the time of 2:18.41. She beat the European Record holder Rikke Moller Pedersen by 1.12 seconds. Back at the european championships, Vall was able to better her result from 2014, swimming within .5 of her personal best in the 200 (2:23.01) to touch 2nd behind Yulia Efimova and earns silver.